When he was only 17 years old, Floyd Patterson won the gold medal at the 1952 Olympics in Finland for boxing (middleweight). Then at 21, he became the youngest man ever to win the world heavyweight title….twice! 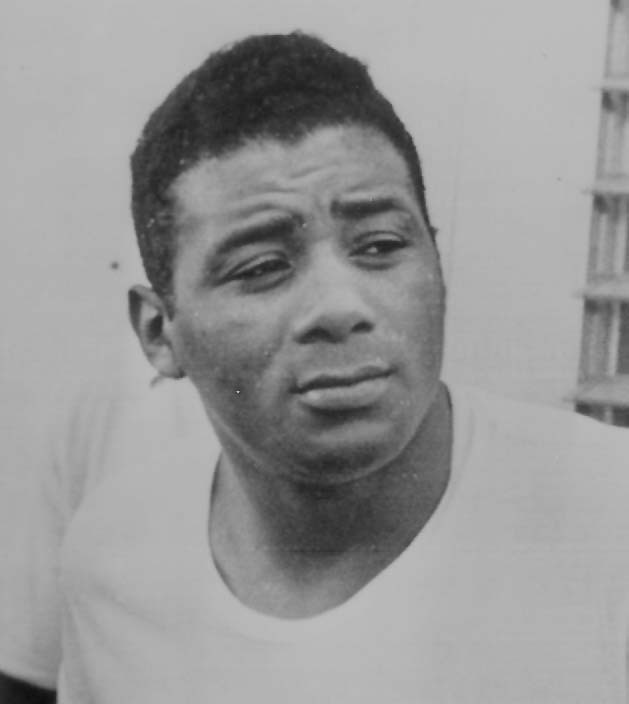 Mike Tyson claimed that title later, but Floyd Patterson remains the youngest Undisputed Heavyweight Champion. He had originally earned this title by defeating Archie Moore in a fight where he won by a knockout. Even though he was undersized and had a short reach, he won a total of 55 fights, lost only 8, and 1 draw. 40 of those wins were by knockout. Phew! His style was a very unique one – he carried his hands in front of his face which is a lot higher than how most boxers typically fought. Sportswriters dubbed this the “peek-a-boo” stance. He was also lightning fast! He defended his undisputed championship 4 times until a match in 1959 with Ingemar Johansson where Patterson lost. He was knocked down to the mat seven times. His wife begged the referee to stop the match so Johansson was declared the winner. One year later, both men ended up in the boxing ring again. Patterson won this second match, allowing him to regain his title as heavyweight champion. After he was declared the winner, Patterson noticed that Johansson’s left leg was twitching in spasms so he rushed to Johansson’s side and held him in his arms until doctor’s arrived. Swedish fans nicknamed him “the gentleman of boxing”. Posted by fungoplay on June 1, 2012 in Flashback Friday.